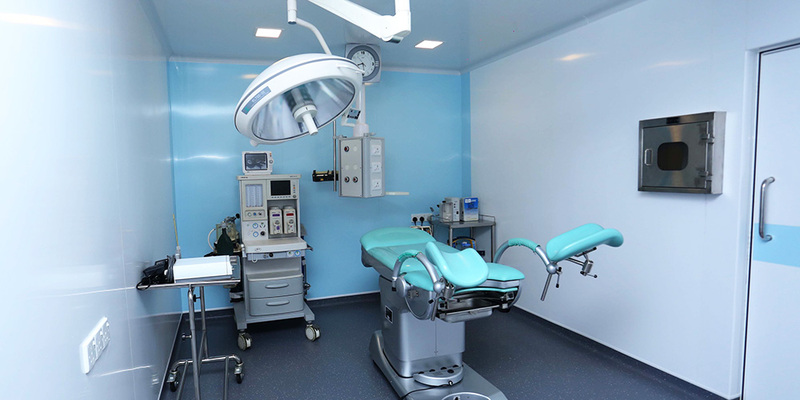 Jananam is the 1st Hospital in Sri Lanka to utilise the ‘antimicrobial bubble’ effect by having BioClad for walls & ceilings installed with BioFloor for all clinical areas of the clinic. 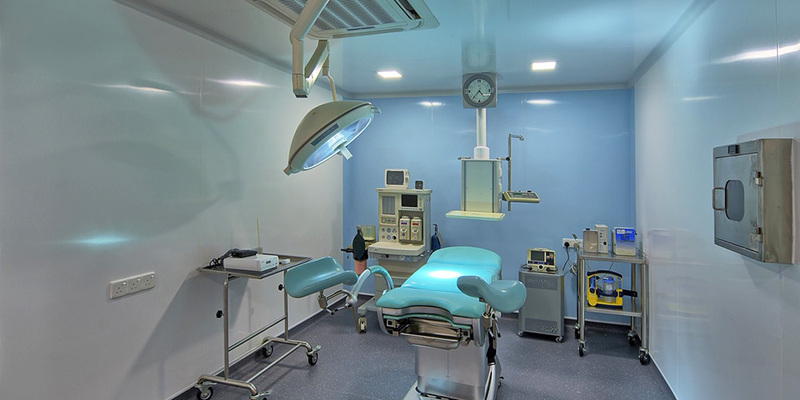 Areas Biocladded with Biofloor – IVF Lab, Andrology Lab, Operating theatres x 2, Cryo storage room. 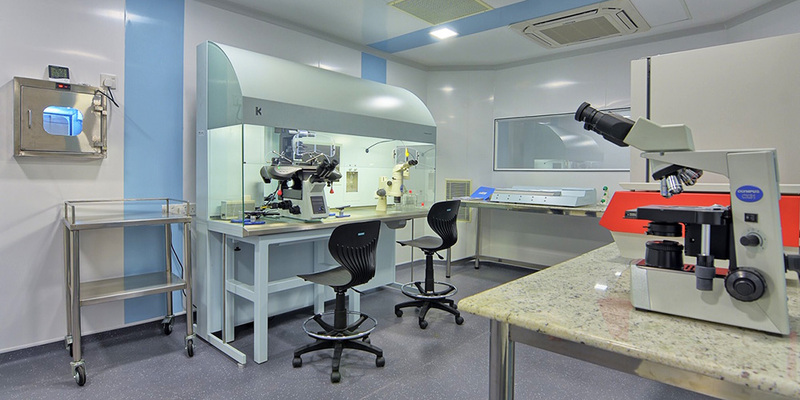 Humidity in Colombo is around 85% and it was also highlighted that surfaces such as stainless steel will cause rusting and are difficult to maintain – hence the choice of Bioclad for not only cleanliness but also for zero VOC and ease of maintenance. 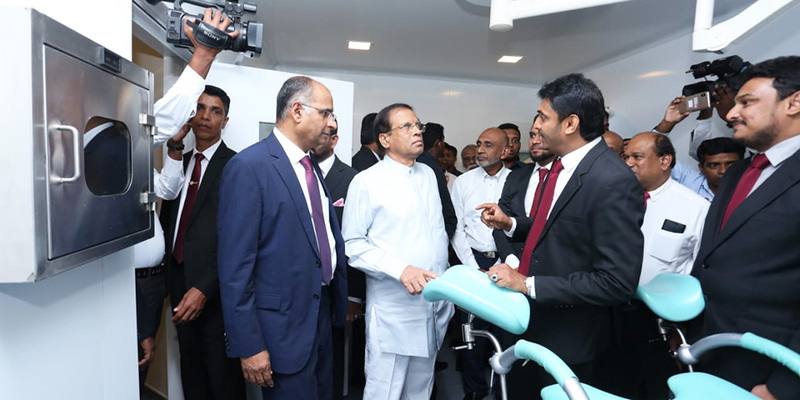 The President, His Excellency Maithripala Sirisena who is pictured in one of the antimicrobial Operating Theatres with his Ministers, took time from a busy schedule to visit the centre and wished the Jananam staff a successful beginning. Aside of helping couples from Sri Lanka, Jananam is offering couples from countries such as the UK, USA, Canada, and Australia the opportunity to visit the wonderful country whilst catering for their needs, with the highest quality IVF programme available. Why risk non-antimicrobial?